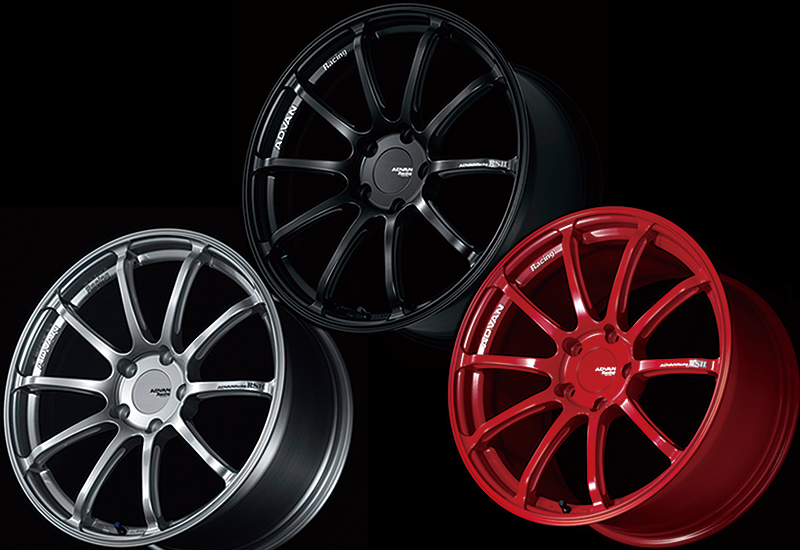 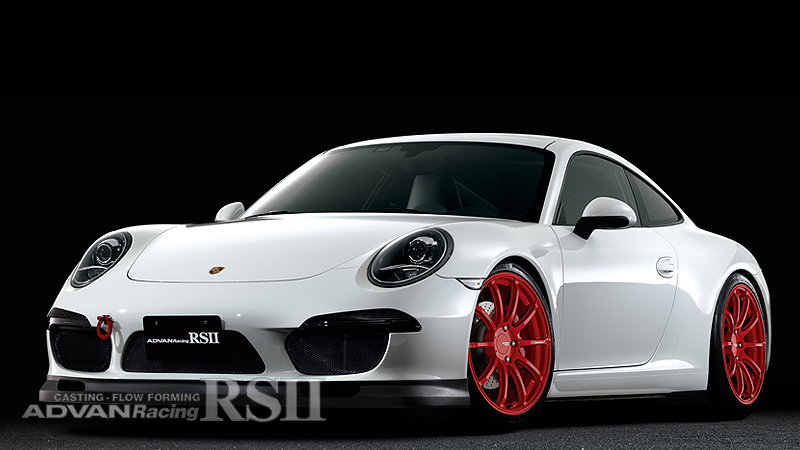 The arrival of 20-inch versions, now brings RSⅡ for PORSCHE. 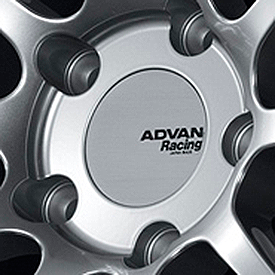 All ADVAN Racing wheels are basically cap-less designs, but the Porsche sizes come with genuine caps. 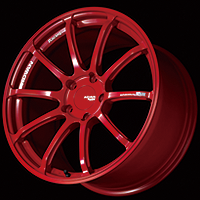 These can be exchanged for Porsche standard caps, and are designed to meet standard Porsche specs. 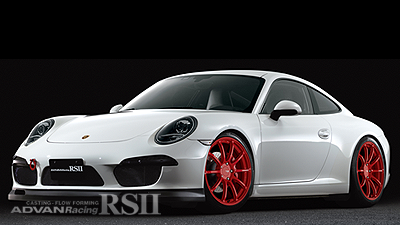 While maintaining the clean, refined style of the full-face 10-spoke design of RS, RSII offers a more assertive, sophisticated concave spoke shape. 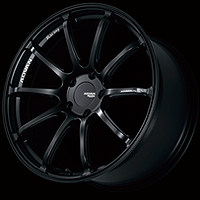 These wheels feature high-quality casting and flow-forming rim shaping. 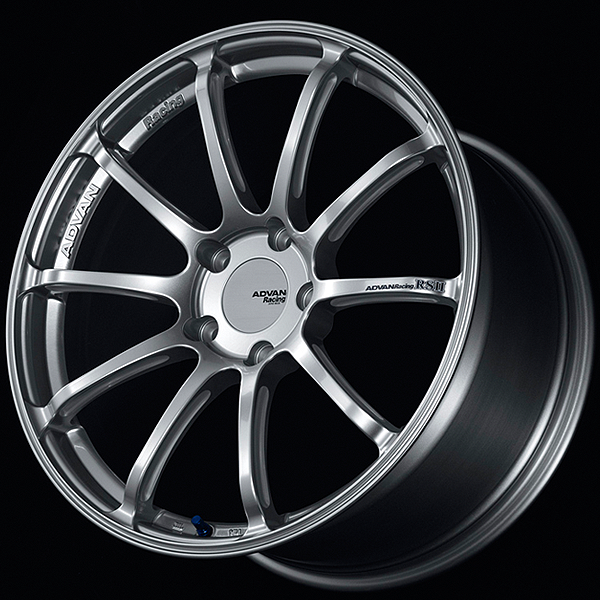 These wheels have two faces. 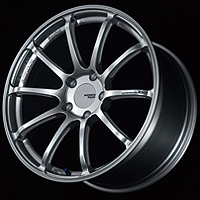 Standard design and GTR design which has more concave spokes. 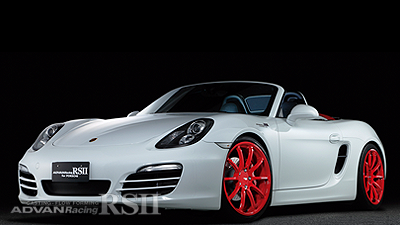 RSII for PORSCHE reintroduced 20-inch wheels. 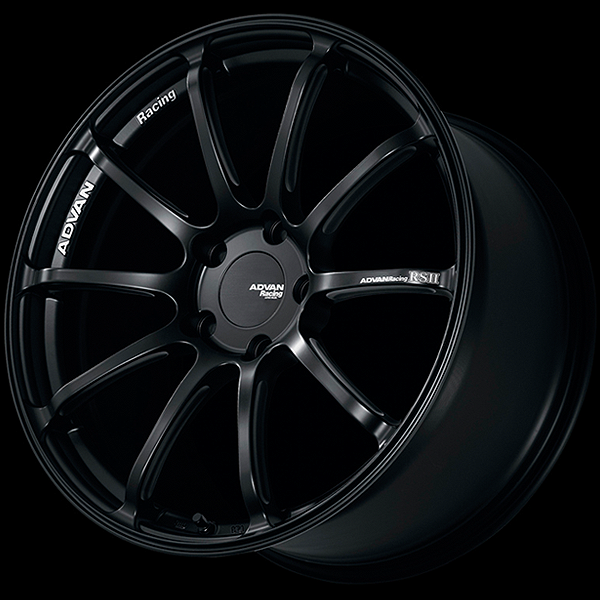 Includes special ADVAN Racing center cap for Porsche. 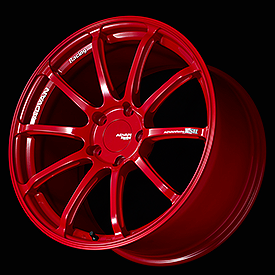 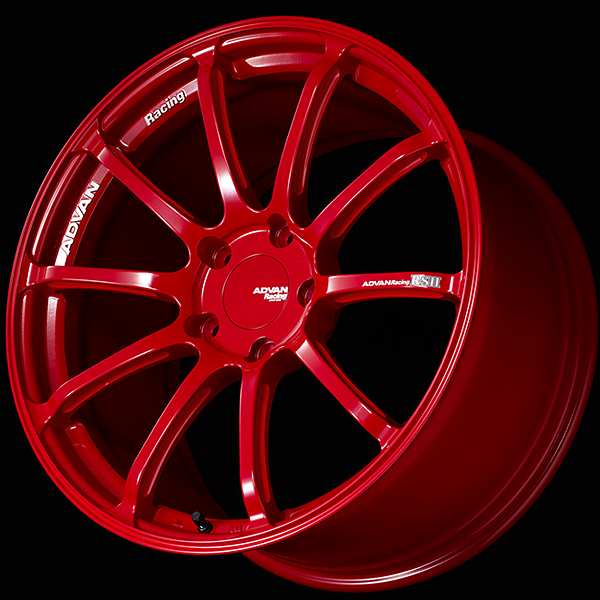 Racing Red color is available for RSII for PORSCHE.